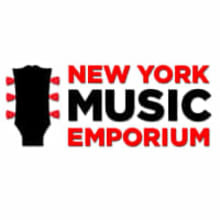 For over 40 years, New York Music Emporium has been New York's premier destination for guitars, amps, effects, accessories and more. We're a bunch of gear-thirsty musicians working hard to bring other musicians the best of what the industry has to offer. 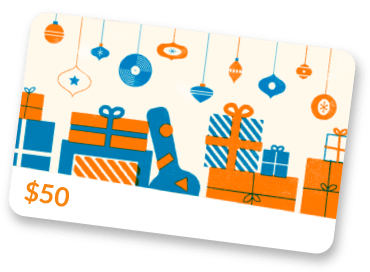 We know that gear purchases can be a very personal decision, which is why we're committed to making your purchase flawless and enjoyable! Fast shipping, great deals, and service with a smile; our tasty recipe since 1978!